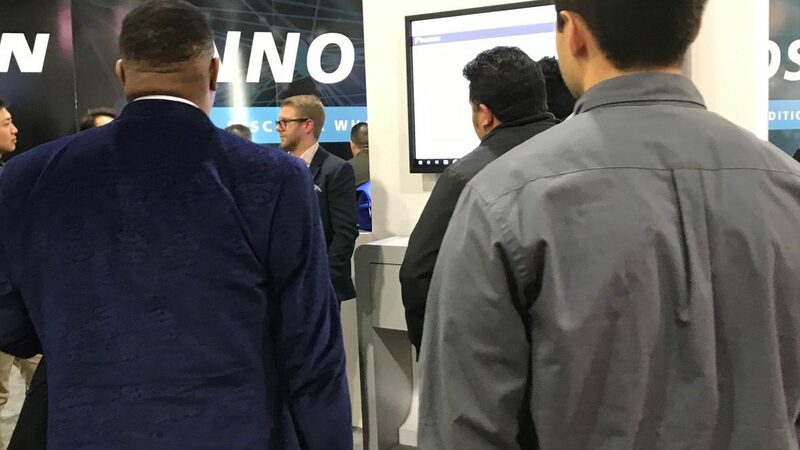 At the AHR Expo 2019, Daikin hosted engineering and technical trade students to discuss careers in an industry primed for change over the next decade. 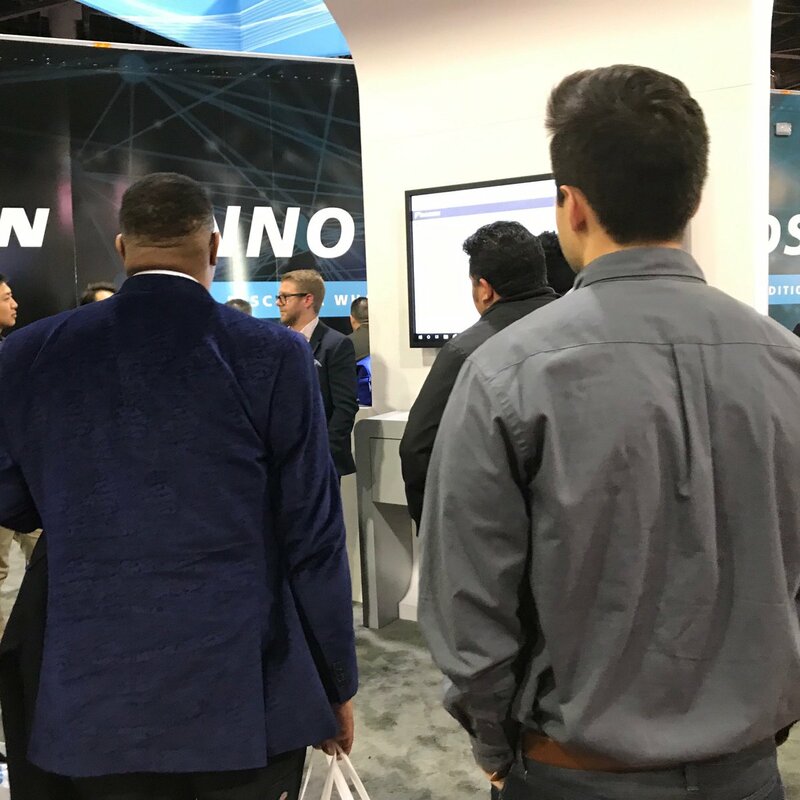 Product managers explained their roles in developing Daikin technology and equipment, and demonstrated the company’s recent technical advancements on the show floor for the students. Participants learned about how more advanced equipment is revolutionizing the industry and transforming the types of skills HVAC manufacturers need in their workforce. Daikin leadership, HR, product managers and employees who are recent graduates also met with the students. For example, as demand for cloud-based controls and HVAC tools that enable data-driven decision-making grows, students, graduates and professionals trained and skilled in automation, engineering, data and analysis have a new opportunity to leave their markon next-generation products and technologies. Daikin team members, many of whom are recent graduates themselves, guided student participants through the event and demonstrated the solutions they have helped bring to market. Student participants also met with human resource representatives to present resumes, hear about current job openings, entry-level apprenticeships, training programs and other professional development opportunities at Daikin.